Amazing 1,800+ sq. ft condo in popular Countryside! 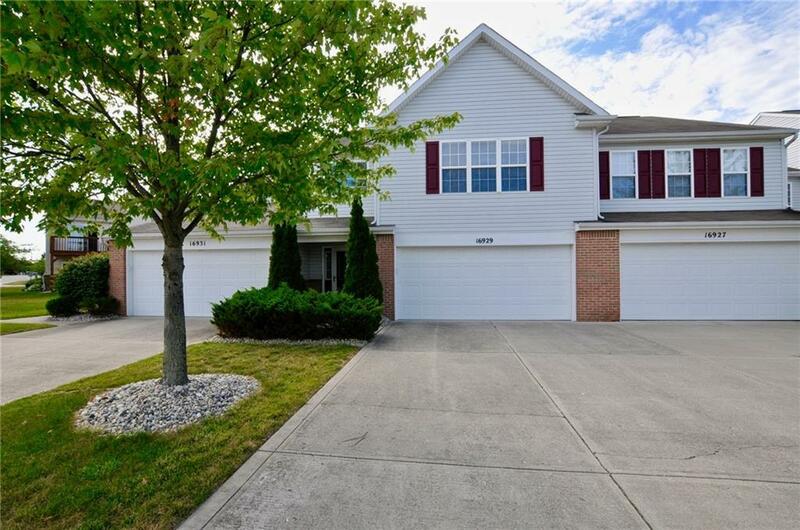 Great 2-story entry with tile floor, large master suite with walk in closet and private bath. Open floor plan and high ceilings throughout makes this condo feel open and spacious. Big kitchen with pantry, all appliances stay, and lots of counter and cabinet space. Great room, dining room and kitchen have great flow for entertaining along with the gas log fireplace in the great room. Enjoy our wonderful Indiana evenings on your lovely outside deck. The den can easily become a 3rd bedroom just add a closet. 2nd bedroom is large and has a great bath! Master bedroom has all new windows. 2-car garage & large under stair closet for storage. This condo is ready for you to move in. Selling Office: Rca Realty, Inc.